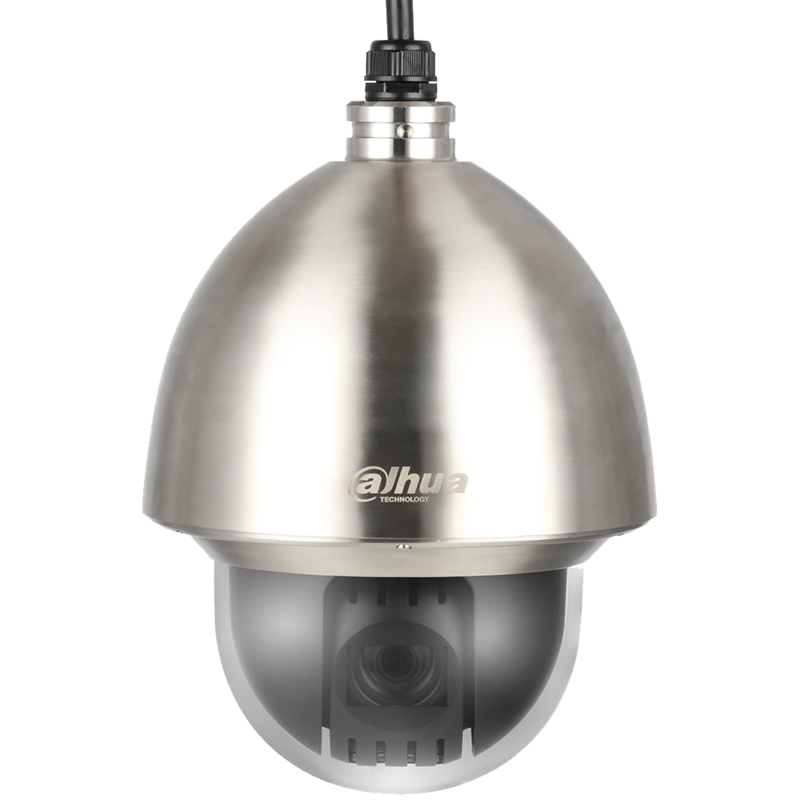 The Dahua 2 MP Corrosion-resistant Starlight PTZ camera offers high-resolution video and cutting-edge technology for long-range video surveillance. 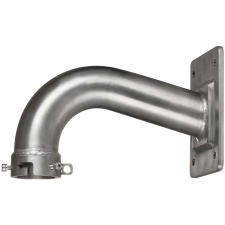 The Corrosion-resistant 316L Stainless Steel housing protects the camera in the harshest environments, ideal for use in coastal and marine applications, chemical plants, and other caustic environments. The camera features Smart H.265+ video compression, reducing bandwidth and storage requirements without sacrificing video quality. 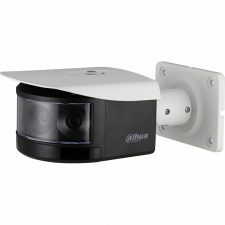 For challenging low-light applications, Dahua’s Starlight Ultra-low Light Technology offers best-in-class light sensitivity, capturing details in low-light environments. The camera uses a set of optical features to balance light throughout the scene, resulting in clear images in dark environments.